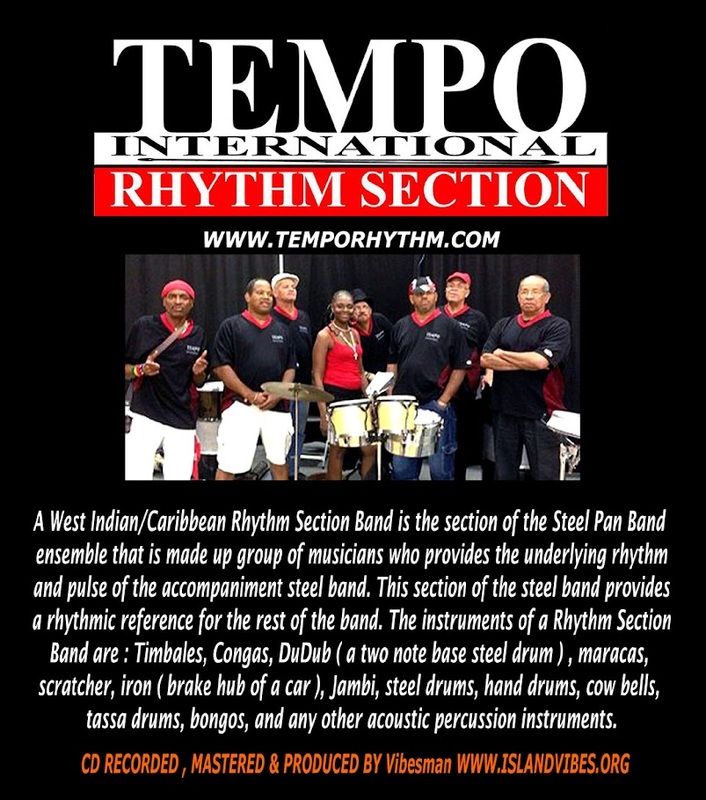 TEMPO is a diverse group male and female percussionist, primarily from the island nation of Trinidad and Tobago West Indies. 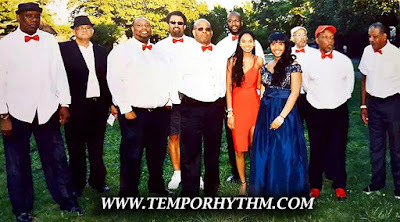 We specialize in Caribbean Afro Rhythms with spoken words and messages of peace and unity. We promote mutual respect through music and cross cultural communications. We use handmade indigenous instruments from Africa, Asia, Trinidad and anything that can create a sound. We incorporate freestyle /improvisation and solicit musicians to join in with us where ever they perform. TEMPO has performed throughout New England and Canada entertaining an audience of over one million people. It entertains and shares the West Indian culture through music within the areas diverse communities. We have performed at many events and divers audiences. We participate annually in many community sponsored and private events, multicultural events, city and town parades including the Dorchester parades. Some of our corporate clients include: The City of Boston, The City of Cambridge, Jamaica Porch Fest, Circle the City, Jerk Fest, Boston Carnival, Cambridge Carnival, Connecticut Carnival, Worchester Carnival, Montreal Carnival, New York Jouvert, Marion Manner Nursing Home, Gardner Museum, South Cape Health center, Unity Sports and Cultural Club. TEMPO FAN CLUB T-Shirt Purchase Link !!! 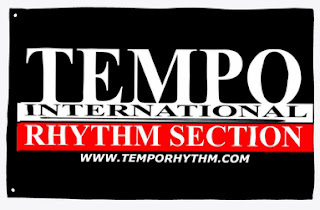 Tempo 60 in x 36 in Parade FLAG Purchase Link !!! TEMPO on MILTON TV March 2018 video link here!!! All Right Reserved © 2019. Picture Window theme. Theme images by rajareddychadive. Powered by Blogger.